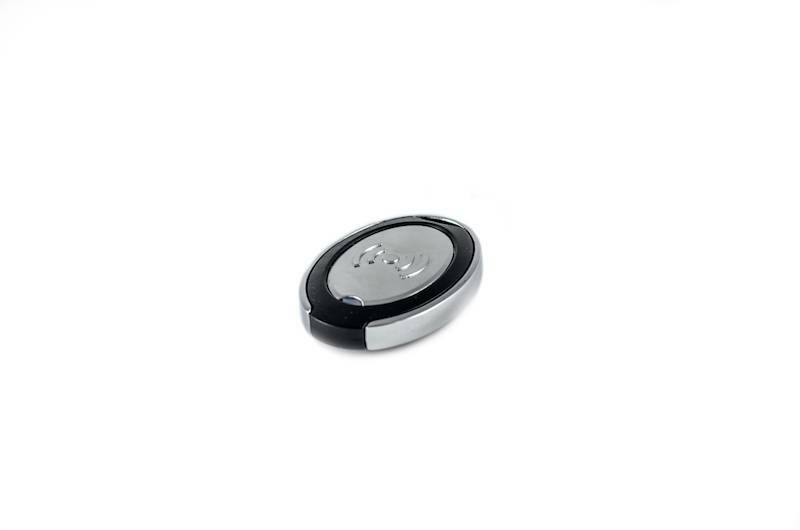 Wireless Keyfob with 1 button. EWK2A is a wireless device – panic button. 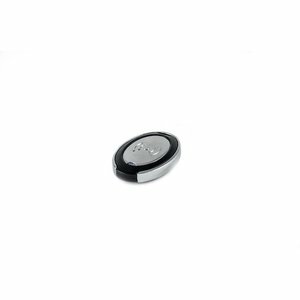 EWK2A keyfob model features one configurable button. After the button is pressed, EWK2A internal buzzer’s sound signal and red LED indicator confirms a transferred command to ELDES alarm system via wireless connection. EWK2A compatible with: ESIM364, PITBULL-ALARM.